The Danish high court, Højesteret, has ruled that the agricultural agency Landbrug and Fødevarer overstepped its authority when it forbade two journalists access to the names of MRSA-infected farms in Denmark. The case had been ongoing for more than four years and had already made its way through two courts. 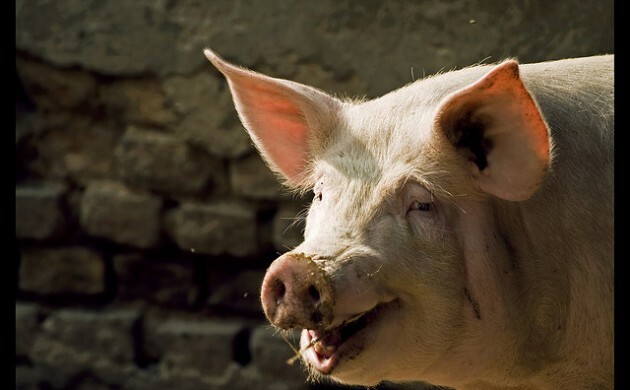 Following one of the earlier court decisions, the two journalists, Kjeld Hansen and Niels Mulvad, were made to pay fines for publishing the names of pig farmers even though they were warned not to. Hansen said the underlying principle of the case was an important one. The case began when 48 farmers participated in a voluntary study by the food authority Fødevarestyrelsen between 2008 and 2011 to voluntarily study the prevalence of MRSA in their herds. Mulvad and Hansen sought to gain access to those results in the spring of 2012, but were twice denied. The journalists then went to the parliamentary ombudsman, who in June 2014 upheld their claim that there weren’t sufficient grounds for refusing access. Landbrug and Fødevarer sued Fødevarestyrelsen in July 2014, seeking to prevent the food authority from handing the information over to the journalists.